Lavender essential oil is hands-down one of my top 3 must-have oils for its huge range of uses and benefits. 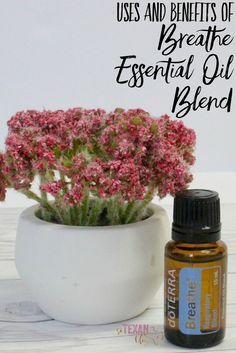 One of the original essential oils, it has been used for centuries by the Egyptians and Romans in cooking, relaxation, bathing, and even as perfume. 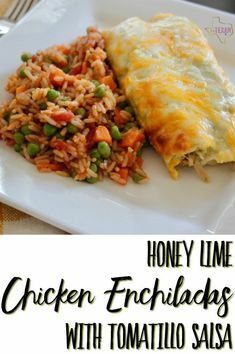 The best part is, it’s inexpensive and it comes in every single one of our kits! Lavender essential oil helps to reduce the appearance of skin irritations while also promoting a restful night’s sleep– perfect for a nighttime regimen! 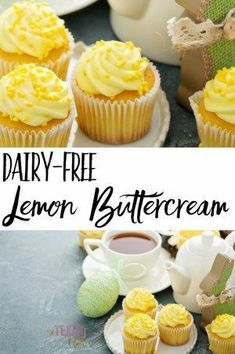 Beyond that, add it to a glass of lemonade for a refreshing twist on the classic drink this summer while gaining all the benefits by taking it internally (in an especially tasty way). 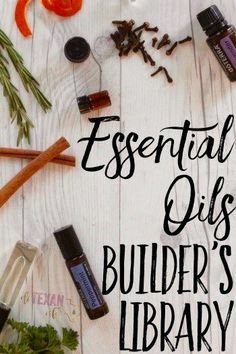 I keep a roller bottle of it mixed with peppermint essential oil in my diaper bag for all those bug bites during the summer. If you have little kiddos, there’s no better oil– it’s amazing for baby’s bottoms when they get a little irritated, settling them down for an easier night, AND it smells amazing. If you’re looking for quality essential oils, make sure you only get the best– Certified Pure Therapeutic Grade— so that you know they’re safe to use on even the littlest members of your family. And when you decide you need the best, make sure you get the best price, too. Click here for how!